The McDonough One-Way Pair project is under construction and has an estimated completion date of summer 2019. The project will extend the existing SR 20/81 one-way pair between the square and Lemon Street to include portions of Jonesboro Rd and SR 20/81 west of the square. In addition, the one-way pair terminus at Huddle House on SR 81 will be extended approximately 2000 feet east to near the intersection of SR 81 @ Postmaster Drive. This will remove the ninety degree turns by Huddle House and allow for smoother flow. The most noticeable improvement should occur at the northwest corner of the square. By reprogramming this light to only have two signal phases, flow should be more consistent and reduce the present-day delay on US 23 / SR 42 south. After crossing the Norfolk Southern railroad tracks, you will travel on a new two-lane roadway which will connect into the existing SR 20/81. You will enter the McDonough Square at the existing southwest corner. You will travel westbound on the existing Jonesboro Rd to exit the square, which will be converted into a two-lane one-way road. You will enter a new intersection along Jonesboro Road, where you will have the option to travel south to continue on SR 20/81 OR travel west to continue on Jonesboro Rd. The one-way pair will be extended on the east side of McDonough on SR 81. In the present-day build, the one-way pair begins at Lemon Street near the Huddle House. 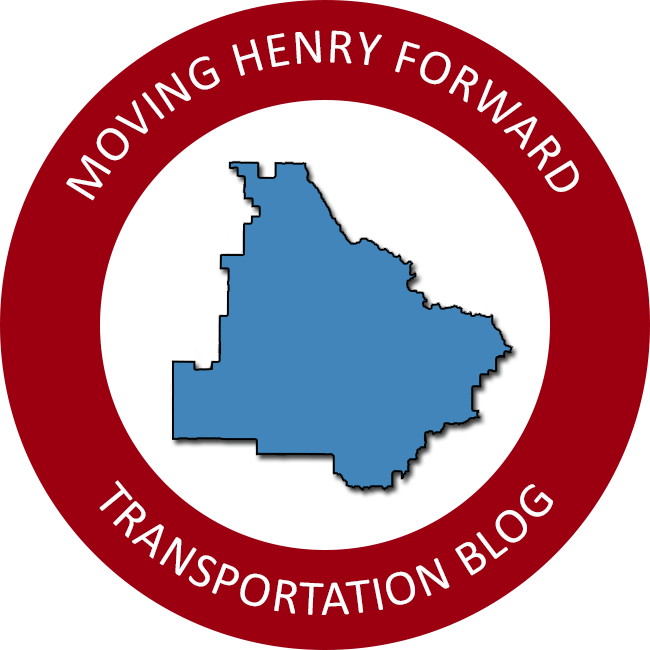 The new one-way pair will begin approximately 2000 feet east of Lemon Street and reconnect into the one-way road near Henry County High School.